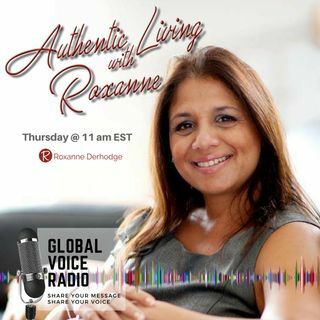 Authentic Living with Roxanne features Paul Tobey, the founder of Training Business Pros, Canada's leading digital marketing training company. The company recently celebrated 11 years in business and hosts a portfolio of clients which include Oliver Jewelry, Big Country Raw and Insurance Hero to name but a few. Currently the host of Business Pros Radio on AM640, Paul continues to feed his growing tribe of listeners with cutting edge marketing knowledge Sunday mornings at 9:00 am. Up ... See More to the age of 40, Paul was a touring jazz concert pianist signed by New York's Arkadia Jazz label. With several albums and documentaries to his name, Paul toured over 16 countries & won numerous awards. However, the universe had other plans for him. A series of injuries and body pain forced a major pivot in his life which Paul came to discover, afforded him with opportunities to help companies earn millions - evolving this once "proud" starving artist, into an agent of change.